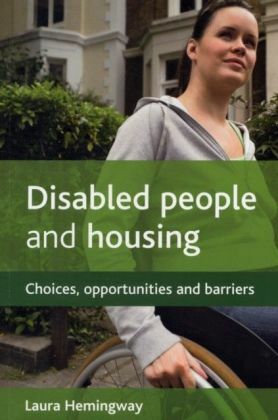 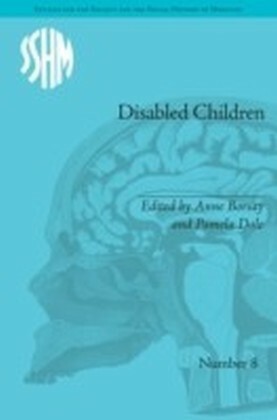 Examining the overlooked subject of non-disabled siblings in families where there is a disabled child, Brothers and Sisters of Disabled Children details the experiences of these children and explores what it means to them to have a disabled brother or sister. 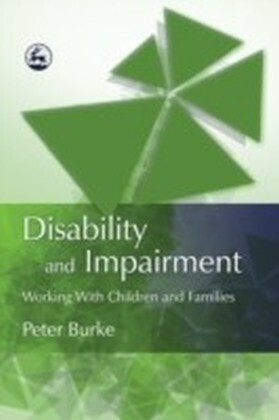 Through family interviews and one-to-one meetings, Peter Burke records siblings' views on issues ranging from the everyday social restrictions on their lives, the discrimination they face at school, through to their concerns about the future. 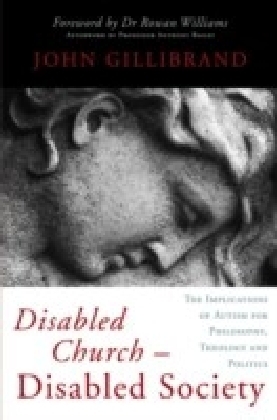 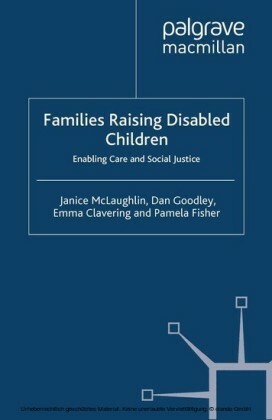 He also considers the difficulties for siblings of finding their own identity in `disabled' families, competition for parental attention and the phenomenon of `disability by association' - the tendency for siblings to emulate a disabled brother's or sister's behaviour in an attempt to gain recognition for themselves at home, school and socially. 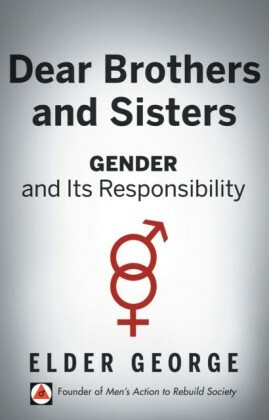 Putting this within the context of the existing framework of professional practice for sibling and family support services, the author stresses the importance and proven success of sibling support groups as models of empowerment and inclusion, and makes clear recommendations for future practice.